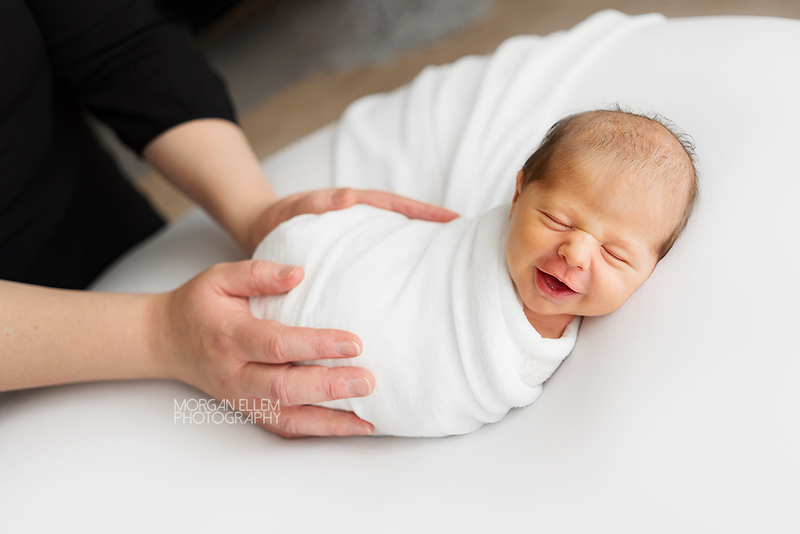 Meet baby Ava, 8 days old and just so perfect! 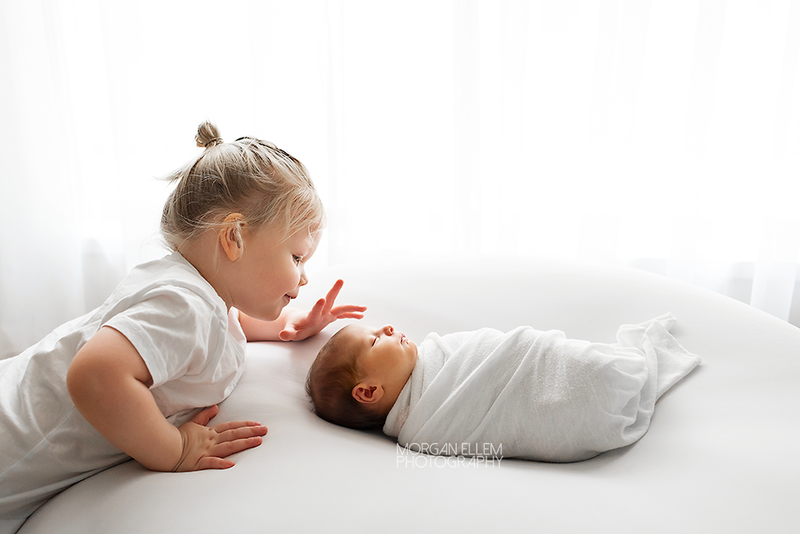 She slept through the entire newborn session today, which worked to our advantage as older brother Leo was not keen in the slightest to be in front of the camera! 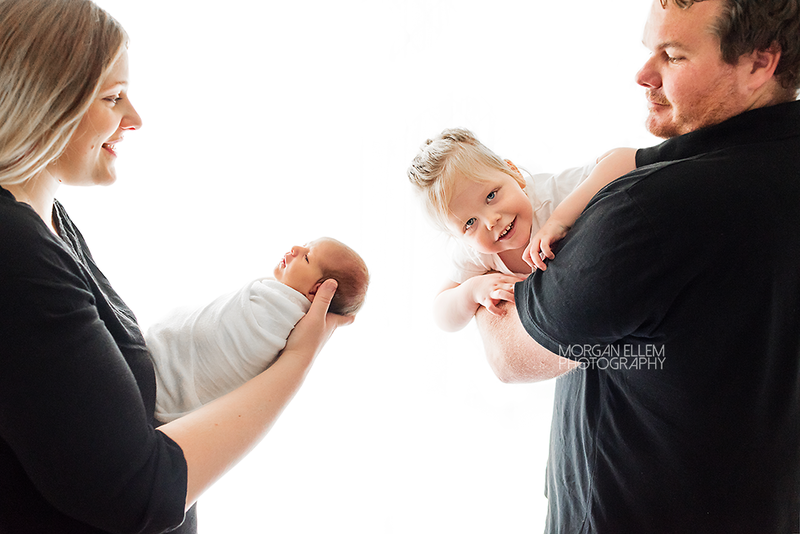 A few tricks and a lot of bouncing/playing/jumping/spinning later, we did manage to capture a few golden photos with them both together and as a family. It was certainly a work out for me though, haha! As much patience and effort it takes, I still wouldn't change my job for anything. 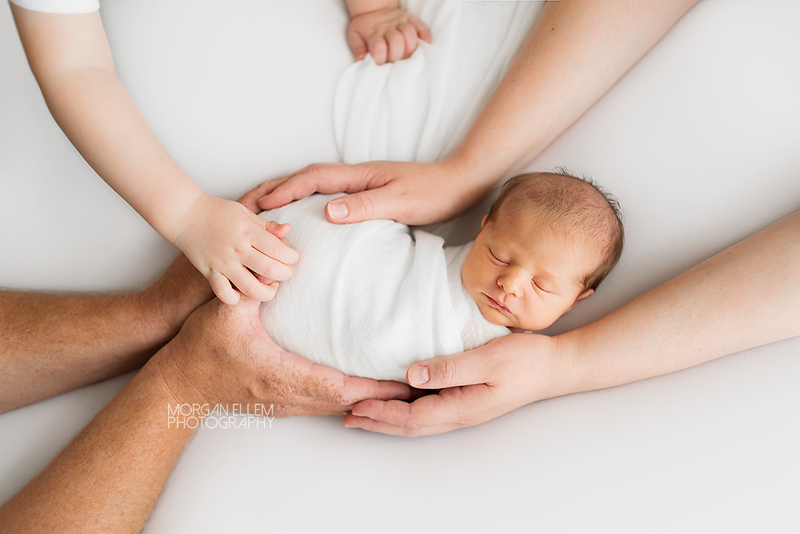 It is so rewarding, and I'm so incredibly grateful to be able to capture these moments for my clients.